Google launched the first Chromecast back in 2013 and followed it up with an updated Chromecast 2015 last year. 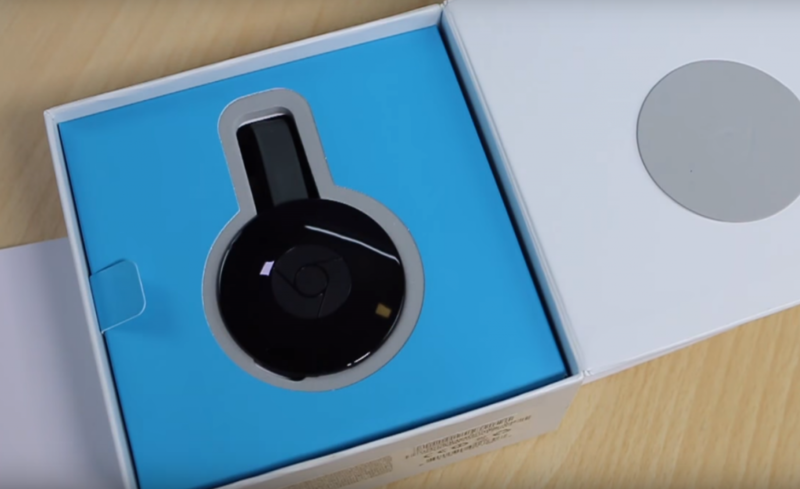 Recently, the company also brought the Chromecast Audio to India along with the Chromecast 2015. 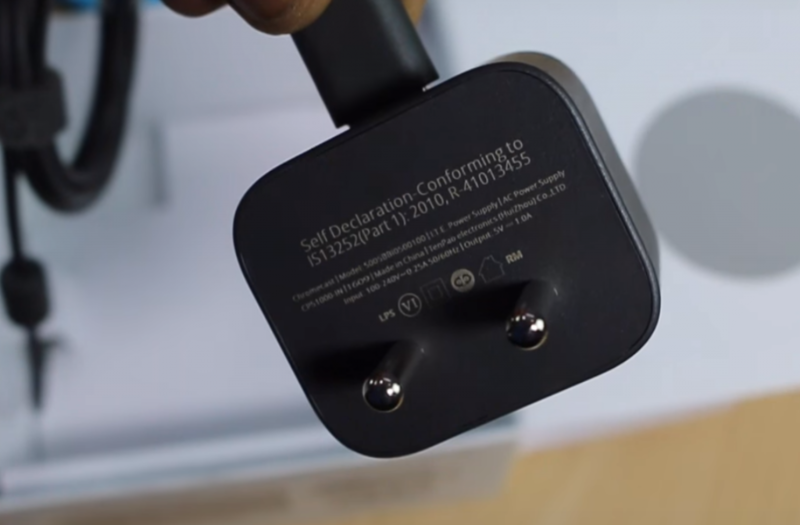 Featuring an updated design, the Chromecast 2015 aimed to make sure you can install it easily if there are a lot of cables connected to your TV. Additionally, it’s magnetic so you can attach it instead of letting it dangle carelessly. 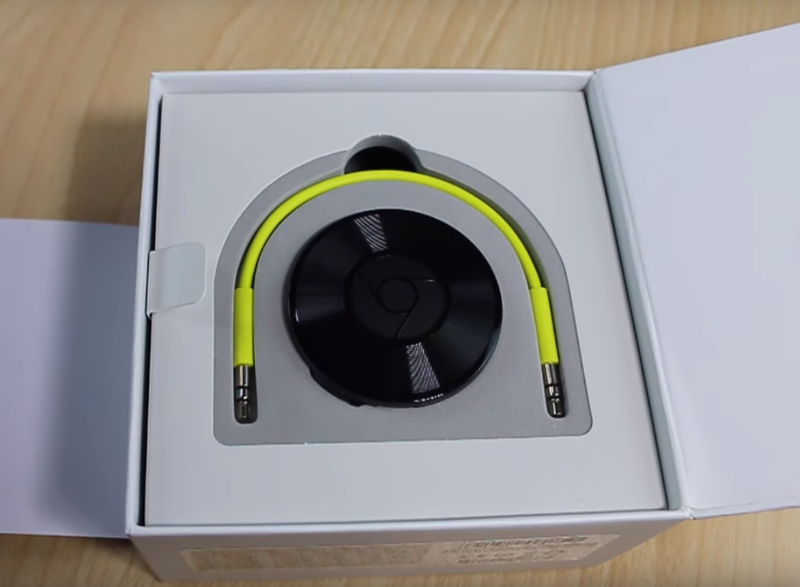 A few months later, Google launched the Chromecast Audio. Think of it as a Chromecast that can only stream audio. You can connect it to any speaker you have (with a 3.5mm audio port, of course) and get started with the streaming. It’s that easy. Recently, we noticed that it has become available in India across some retailers. We took it for a test drive. 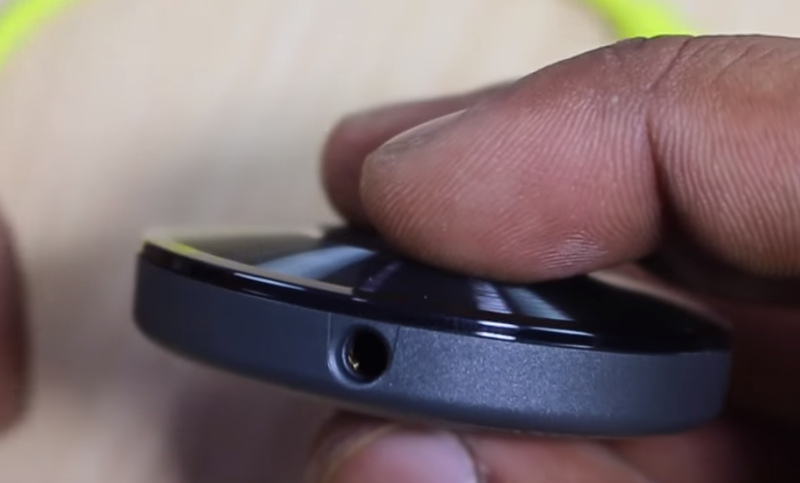 Here’s a Chromecast 2015 vs Chromecast Audio comparison. Makes your TV smarter by allowing you to stream any content over your Wi-Fi. Most of the popular video streaming services support Chromecast now. New services add support quite often. Dual band Wi-Fi 802.11 ac support for faster and more reliable wireless connections. Easy discovery via the official Chromecast app for Android and iOS. Plugs into any speaker with a 3.5mm audio jack. Setting up the Chromecast 2015 and the Chromecast Audio is a breezy experience. 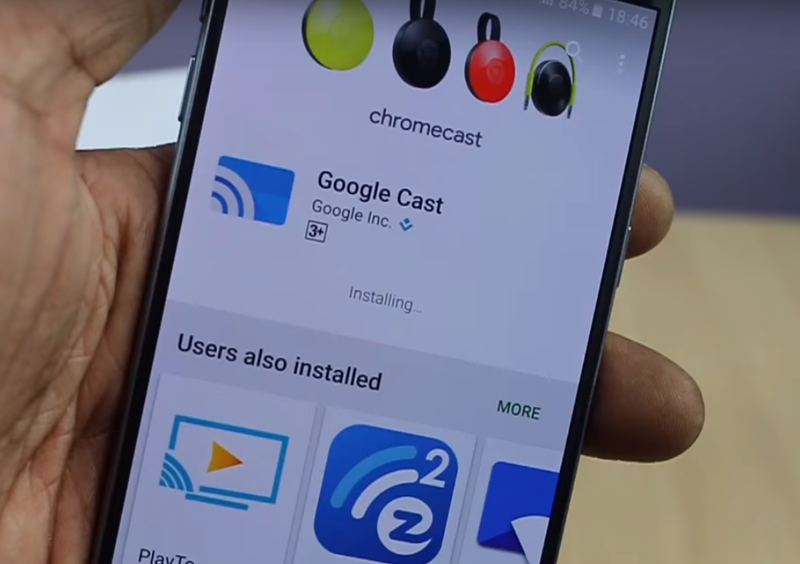 Google has updated the Chromecast app for Android and iOS making it a lot more easier to set your new Chromecast up. If you don’t want to use the official Chromecast app due to any reason, you can also just use the Chrome browser on your Windows computer to setup your Chromecast. 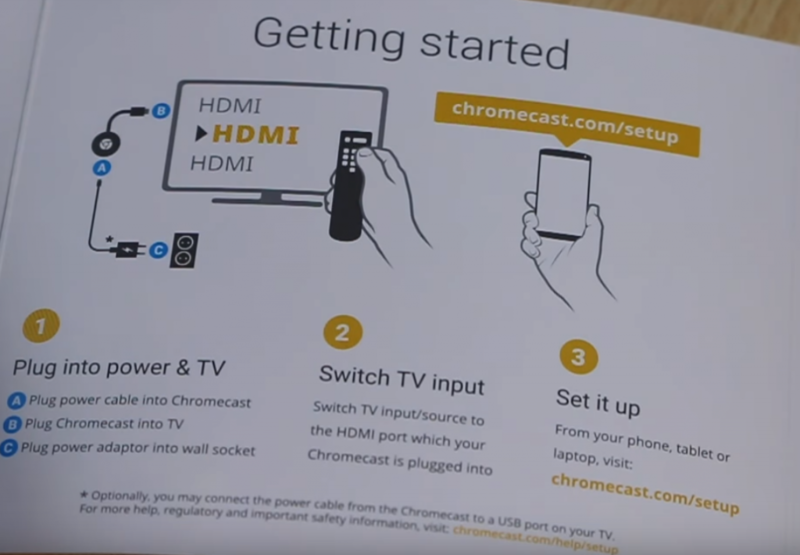 After plugging it in your TV or a speaker, you will be asked to visit the Chromecast setup URL. This is nothing more than telling your Chromecast 2015 or Audio to use your Wi-Fi network. If your Wi-Fi network is secured, you will be asked to enter the password as well to make sure the Chromecast device can be connected to it. 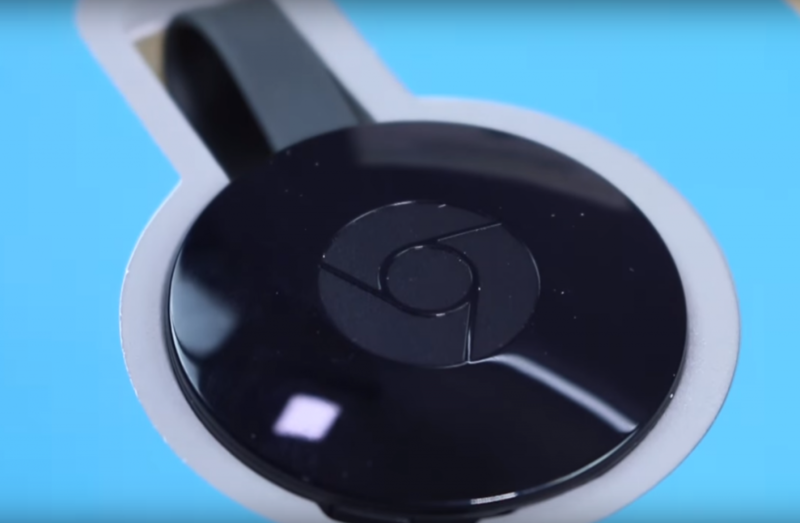 The Chromecast 2015 comes with one major upgrade over the original Chromecast. While the first Chromecast came with only single band Wi-Fi, the Chromecast 2015 supports dual band Wi-Fi – both 2.4 GHz as well as 5 GHz bands. This will be helpful if you are in an area where there are too many Wi-Fi connections. The 5 GHz band is not only faster, it is also more reliable in congested areas. Other than that, it comes with a slightly improved Marvell ARMADA 1500 Mini Plus SoC, 512 MB RAM and support for 1080p videos. Coming to the Chromecast Audio, things get even more simpler. Since there is no video output to be bothered about, the Chromecast Audio comes with much simpler specs. You can use both stereo analog as well as digital output, with support for high res audio up to 96 KHz. There are two ports – a regular 3.5mm port for IO and a microUSB port for powering the device. Refined design makes it look much better and pleasing to the eyes, even though it’ll be hidden most of the time. 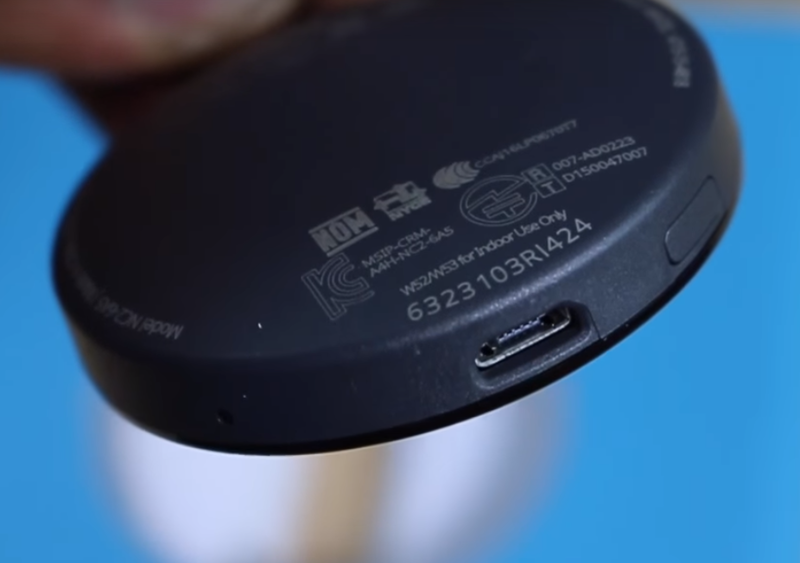 New design comes with a magnet in the HDMI cable, so the Chromecast won’t dangle. Dual Band Wi-Fi 802.11 ac for faster and reliable connections. Vastly improved Chromecast app with great search and discovery options. Can be used as a controller for supported games. Gaming is a problem still, as far as the library is concerned. Control requires using a separate device. Services like Amazon Video not supported yet. Transform your dumb speaker into a smart one. Works with anything that has a 3.5mm audio jack. Options to convert to RCA and optical inputs. Overcomes issues with Bluetooth streaming. Niche product. You may not even need it. Expensive, at Rs. 3,399 (same as Chromecast 2015). Google has changed how we look at streaming content to our TVs with the Chromecast. While there are tons of options out there in the market now, the Chromecast remains the original one that just works. At a low price of Rs. 3,399, it is an extremely good value for money gadget. The Chromecast Audio, on the other hand, looks a little expensive for the utility it provides. While you can make your speakers smarter, pricing it at the same level as the Chromecast 2015 is a little disappointing. You can buy the Chromecast 2015 and Chromecast Audio on the Google Store in India, at a price of Rs. 3,399 each.